Produced by SouthSide and Lex Luger. 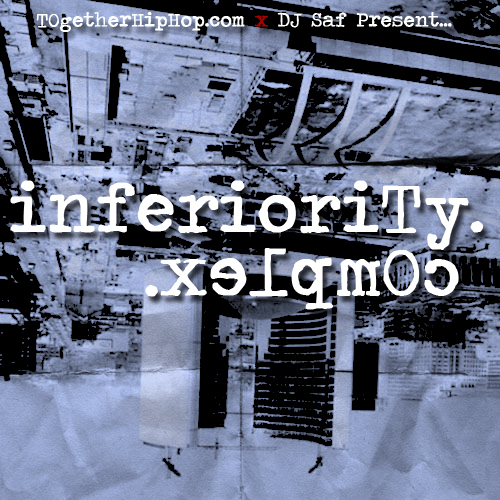 Inferiority Complex is a new mixtape put out by the people over at TOgetherHipHop and DJ Saf. The 40 minute mix includes tracks from Smash Brovaz, Rich Kidd, Luu Breeze, Reema Major, Raz Fresco, Big Page and Drake, among others. 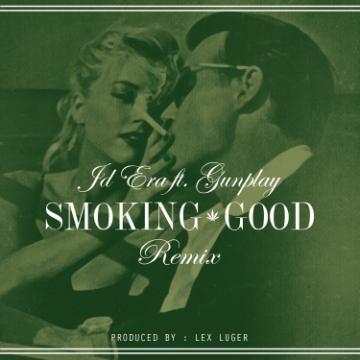 JD Era releases the remix for “Smoking Good” featuring Gunplay. 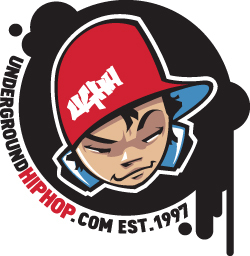 After ending last week with a new mixtape, JD Era is kicking off this week by releasing a new video from that mixtape. 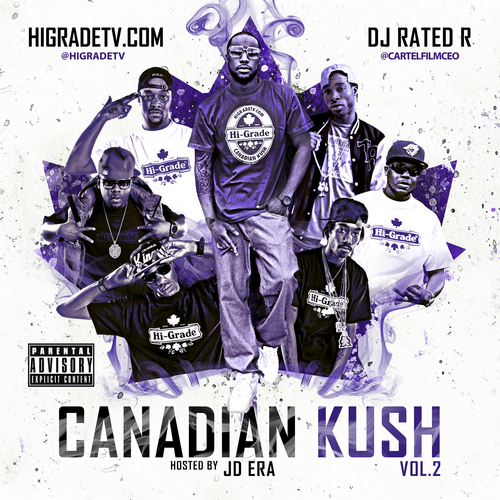 Produced by Lex Luger, “Smoking Good” is featured on Era’s No Handouts. 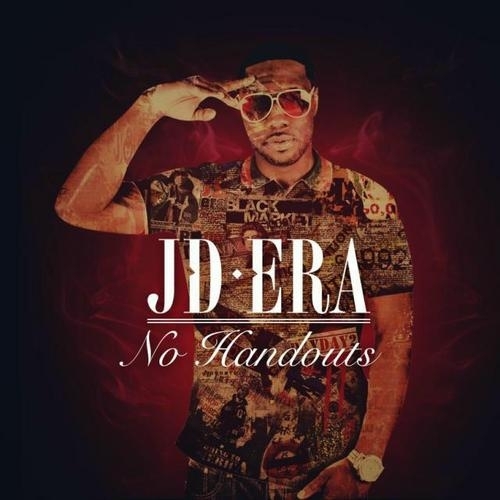 No Handouts is the first release from JD Era since signing with Raekwon’s Ice H2O Canada. 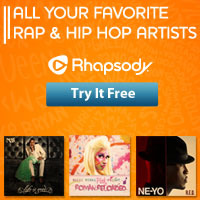 Featured among the mixtape’s 13 tracks are Raekwon and Mac Miller. 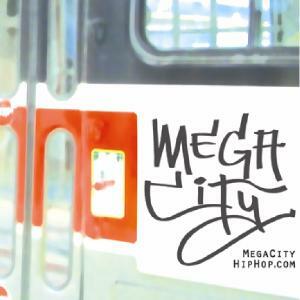 Producers who contributed to the project are Lex Luger, 9th Wonder and Rich Kidd among others. 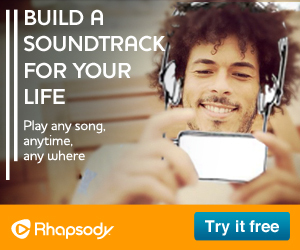 The mixtape is available for free download, however there will be a deluxe version available on iTunes that will include bonus tracks not available on the free version.